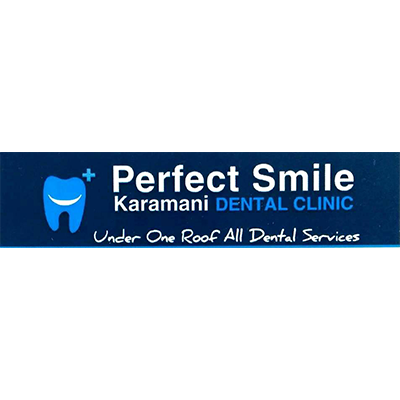 Perfect Smile Dental Clinic provides complete dental services in the following fields: General dintistry, implants and prosthetics, orhtodontics, endodontics and root canal teatments. 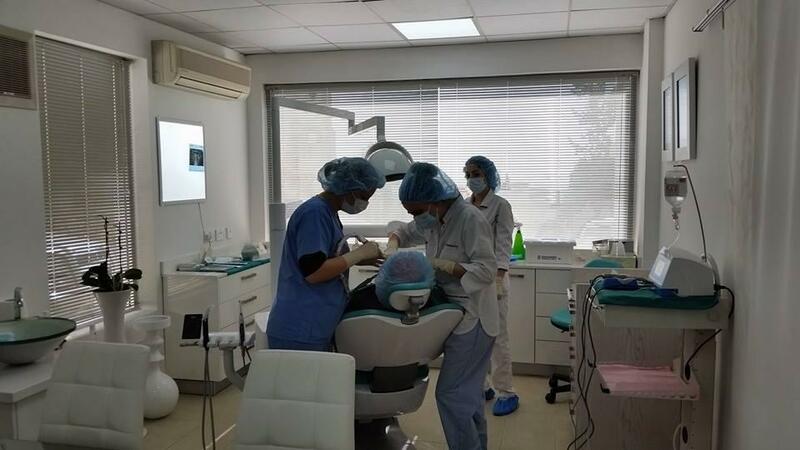 We have English speaking doctors and are on call at the weekend. 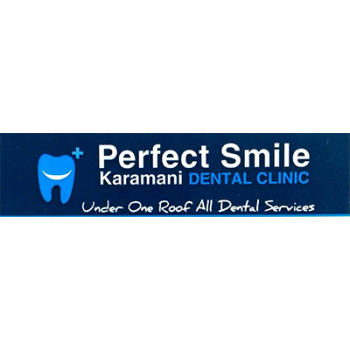 KARAMANI DENTAL SERVICES have been establish in the field of dental and oral healthcare for over a decade covering the needs of our patients ,producing and delivering the best results. 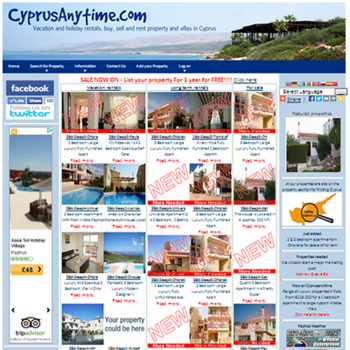 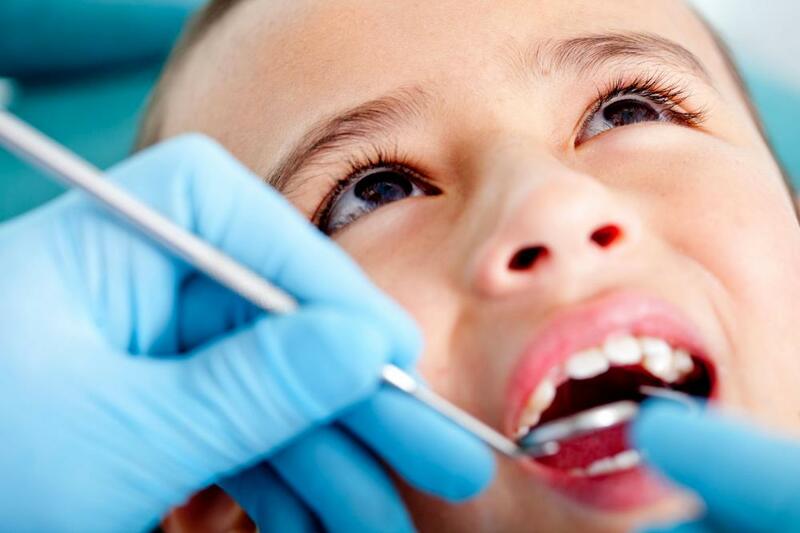 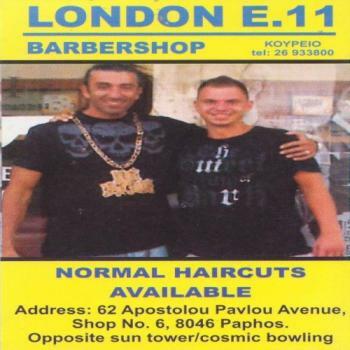 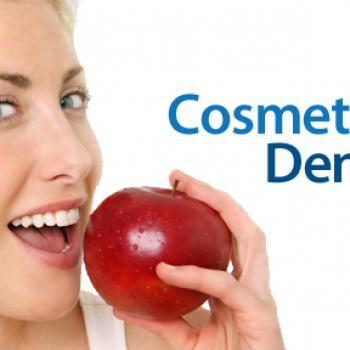 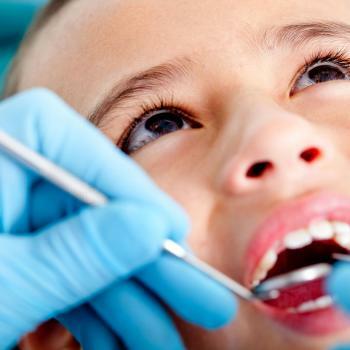 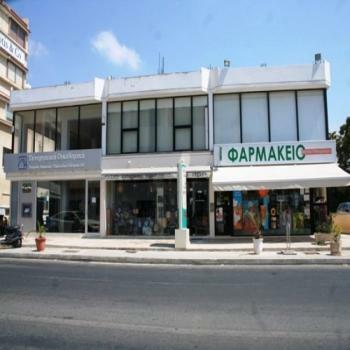 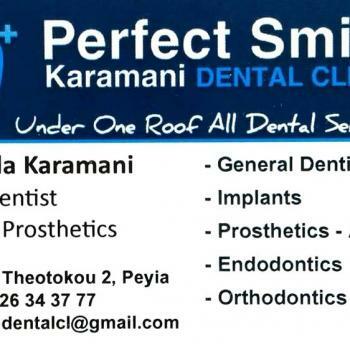 Karamani Dental Services are stated in the regional area of Paphos. 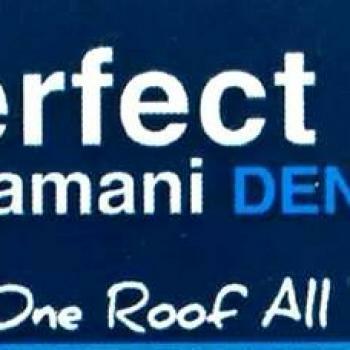 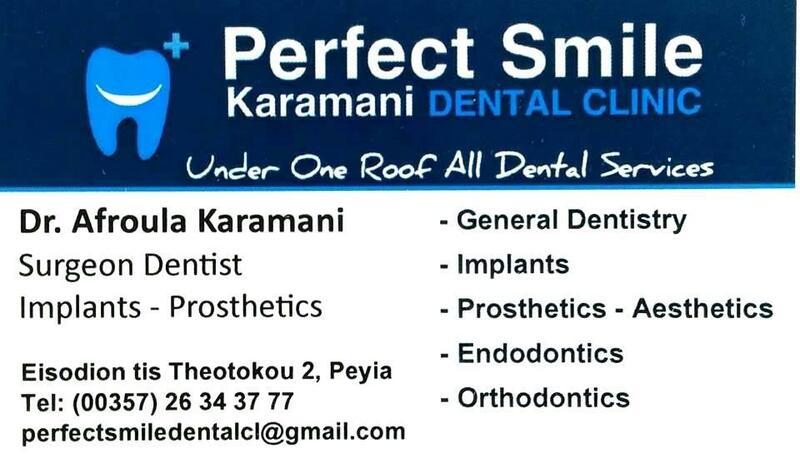 Perfect Smile karamani Dental Clinic is located at Peyia-Paphos and the Private practice of Dr.Afroula Karamani in Polis Chrysochous area. 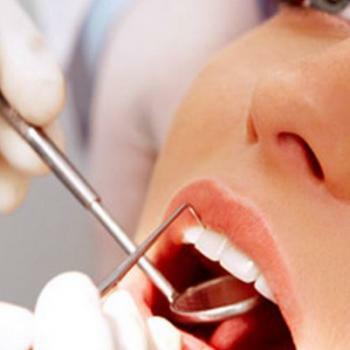 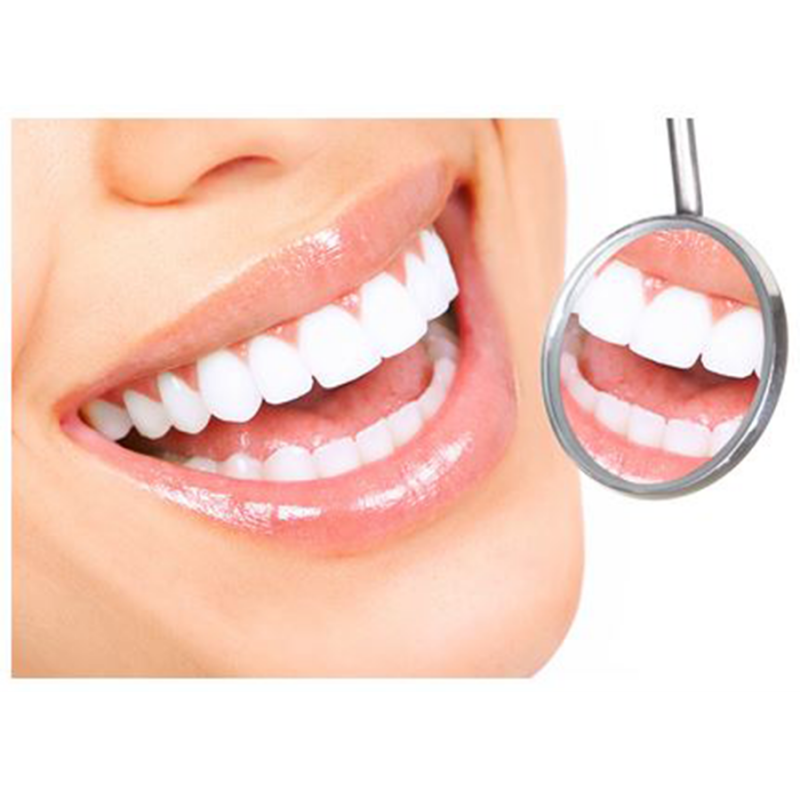 We are a unique dental clinic and offer a wide range of services on-site which would normally require hospital visits. 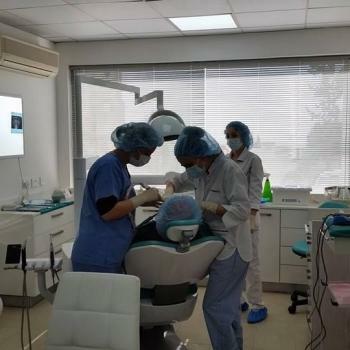 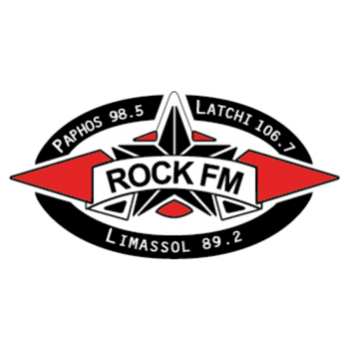 Our state of the art facilities are available for you and your family in the centre of Peyia in a relaxed and welcoming envireonment.